Hey everyone! 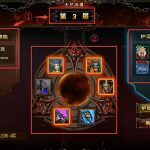 In this article I want to share with you a formation / Eudaemon selection tip for Bounty Targets + Endless Abyss that works really well. 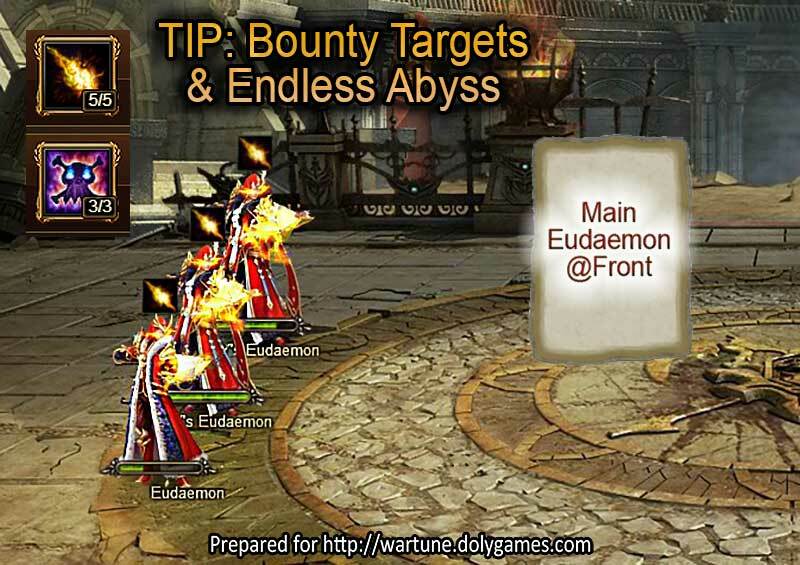 I know people have their preferences for Eudaemons and also that people use various Eudaemons in their daily Bounty Targets and Endless Abyss, but there is a very basic formation and Eudaemon selection that works really well. 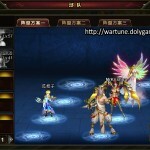 This is using Battle Oracles as your artillery fire having equipped only Damnation and Rain of Fire as normal skills. This works really well because both of these skills are AOE and they hit really nicely as well. The Damnations especially pile up more and more damage on top of one another. 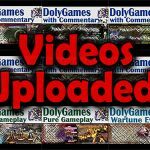 Most importantly, these Battle Oracles don’t really need to be fully upgraded or anything, because the offensive or attack power is fully sufficient. The 3 War Emblem upgrades almost do not matter for this and even a decent level of Eudaemon is sufficient to dish out the damage. Naturally, as you get higher and higher you can make these a little bit stronger, but it is a very solid formation. Also the skills can be just basic, which are easy to level up. There is no need to go to level 6 or above (unless you have lots of resources. I prepared the image below to show this. As mentioned people may have different “main” Eudaemon and so he or she can stand in the front supported by the 3 Battle Oracles. Naturally if you have a BO as your main Eudaemon as well then you have max power with 4 x 2 AOE madness. I use 2 Oracles, a knight and a Dwarf up front for damage soaking, seems to work worderfully. As always you forget the important Basics…..
Whats the BR you need to make it like that? 5M, 20M, 40M ? Which is very important since the BR affects your Eudaemons BR, if you didnt know that. So your Info is just useless when it doesnt tell the most needed Informations. …. but atleast you are good in big talk. I think this is an unnecessarily critical comment. Cosmos is just sharing the idea to use Oracles with AOE attacks. It does not matter what the BR of your toon is; obviously the higher the BR, the further you will be able to get in bounty targets/endless abyss. This is just a general strategy that anyone with any BR can use. Wow, take your negativity somewhere else. 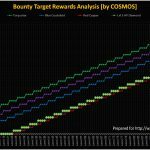 Cosmos puts a huge amount of time and effort into this site which we appreciate (obviously you don’t). If you have nothing constructive to say, don’t say anything at all. If you don’t want to try this method then don’t, but your entire comment is unnecessary. and which eudamon u prefer for the boss where u only fight with one euda??? Bosses in Bounty Target are never a problem, usually only the mobs are. Endless Abyss is a bit different when it comes to 1 vs 4 where AOE does help. Hello How do I get to the new levels in the Bounty Target? Now I’ve killed all 8 challenges and the last one is at level 77. For two weeks already. Hi, when a player kills the highest level of the day then on the next day there is a chance to go higher. So keep killing especially level 77 so that you get a higher one. Otherwise if you really see no change then report a bug.